Start your humidifer before you even get home. Turn on a fan or get a vinyl playing. Just plug anything in to the Energy and turn it on and off from anywhere and track how much energy it's using. 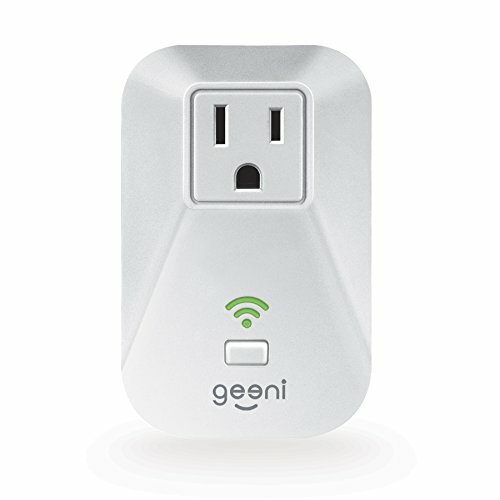 Control your appliances from the Geeni app or (optionally) by voice using Amazon Alexa or Google Assistant.